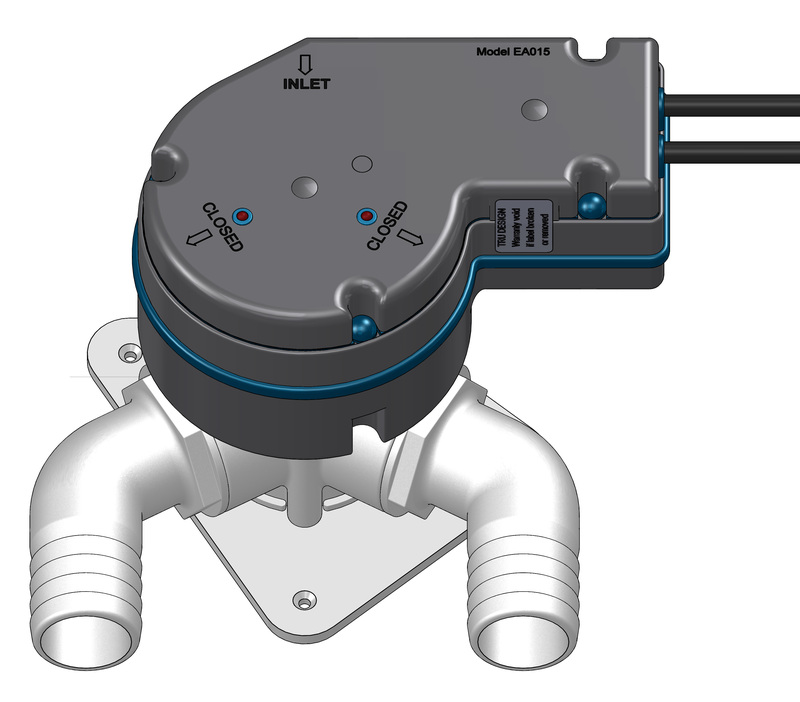 Raritan?s Tru-Design 24V Electronic Aquavalves allow boat owners to keep effluent in holding tanks for later discharge, which is good for the environment and increasingly becoming law around the world. 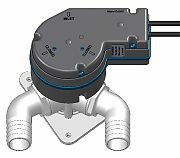 Electronic aquavalves are among the many high-quality products manufactured by Raritan, a company known for their marine toilets. Tru Design TD90346 electronic aquavalves are compliant with standards regarding electronic emissions.